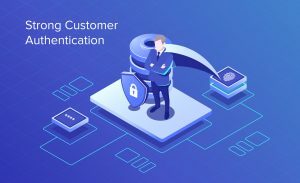 With an aim to make the banking safer and more secure for the consumers, the industry came up with a concept of sharing consumers’ transactional data with others through APIs. The concept coined as “Open Banking.” Now, what is open banking all about and why should you care? The past ten years have seen an explosion of investment in Fintech. The financial experts were exploring ideas to innovate the current business model and break down all the traditional barriers to smooth the customer experience. One will be amazed to know that the giants in the banking industry already have open banking models in place. However, the banking industry is huge and complex that innovations do not happen quickly. It came into force in the United Kingdom, 2015. 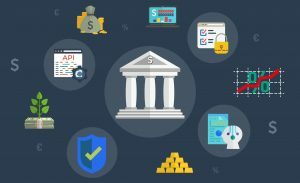 The use of APIs to enable developers to build applications and services around banks and financial institutions. Bring financial transparency amongst the customers and banking institutions. The use of machine learning to build digital platforms & empower business, employees, and customers. 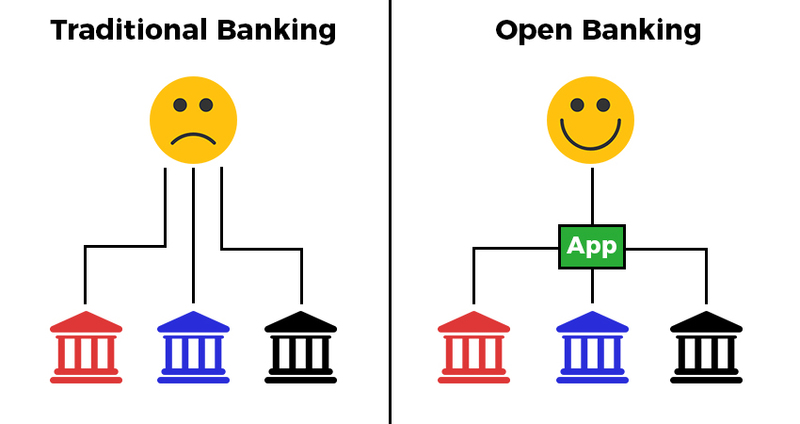 Open banking pertains to a series of rules and reforms that will govern the relationship that banks and consumers share with each other. 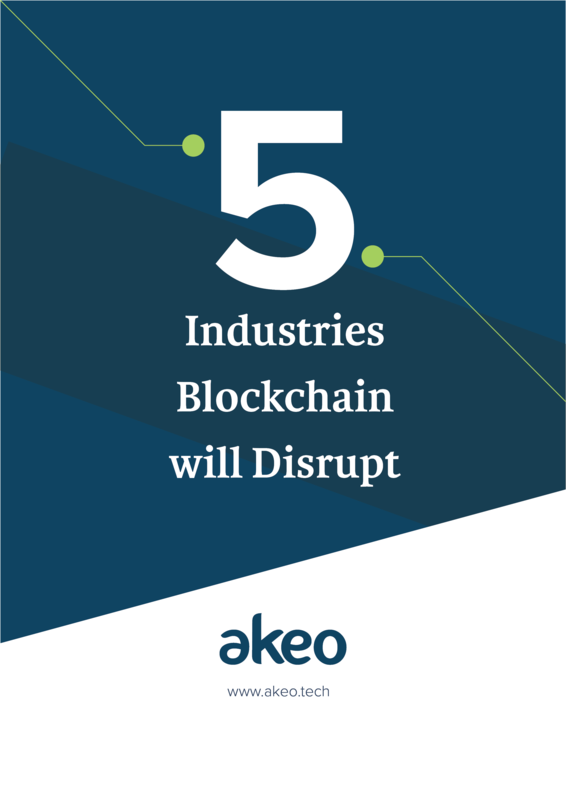 It will bring significant changes in the traditional process through the use of machine learning and APIs. With open banking, customers can reap the benefit of comparing various banks and assess the services offered by each. They will have multiple options when it comes to banking services. Banks offer numerous services to consumers such as loans, deposits, cash management and much more. With the entry of open banking, the services will become more personalized and relevant to the customers. Read more on Open Banking Benefits. With the steep rise in cybercrimes and online frauds, open banking poses a risk to customers’ data being shared with third party companies. Open banking encourages competition and forces the established banks to be more competitive which can eventually phase out smaller and newer banks. The concept is still relatively new and a little complex to the world. This means a lot of hit and trial situations will arise that might result in a significant loss of time and money. The era of business and innovation has arrived. It is the time to embrace open banking and PSD2 to revolutionize how we used to do banking. 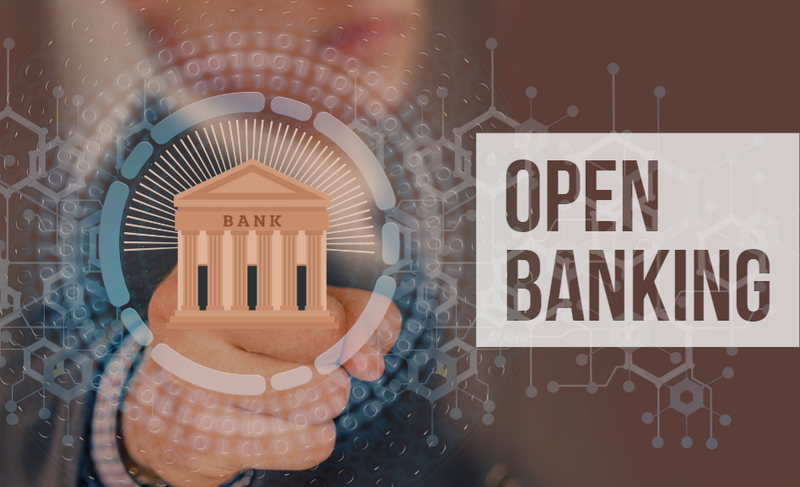 It might be unclear how the world will adopt the concept as it is still in its initial phase, sooner or later, the future will rely on open banking after its rollout. Get ready to witness the opportunities it’s going to put in front of the world. Share if you like it! !